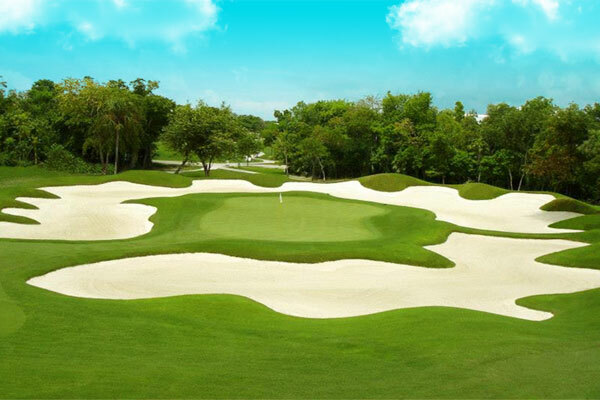 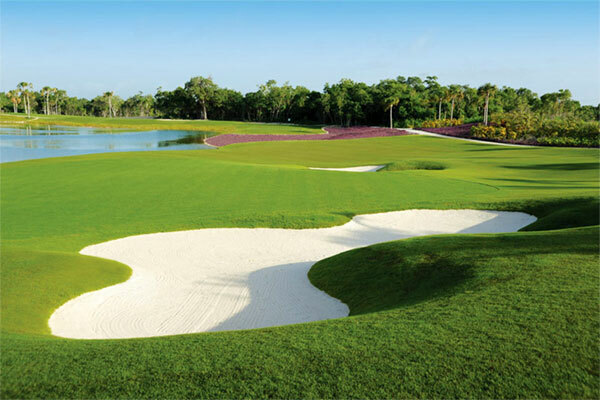 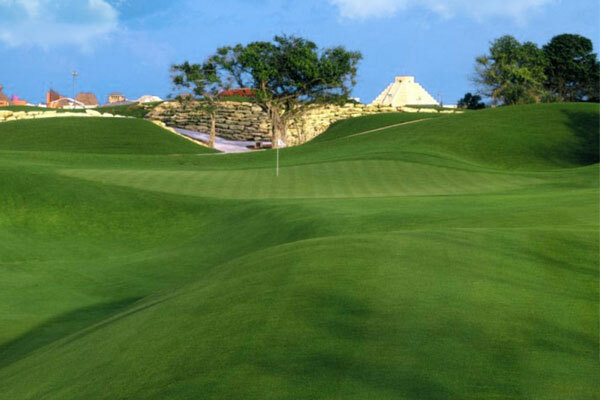 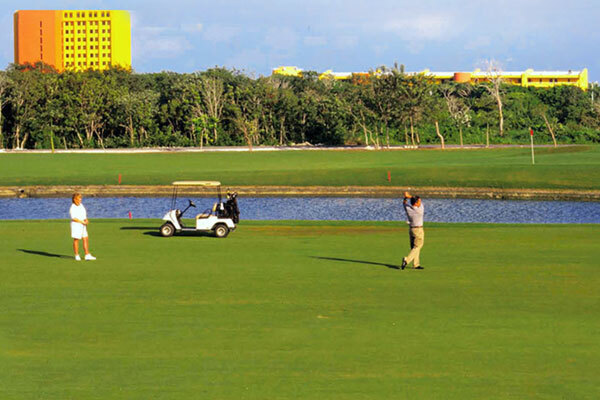 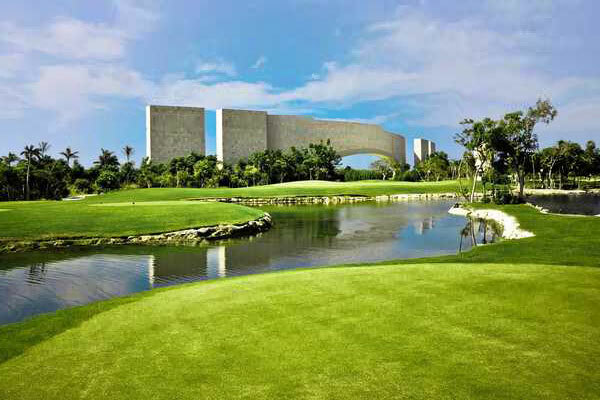 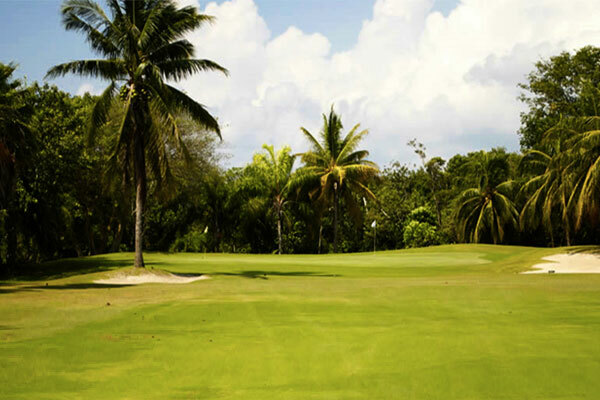 In March 2006 Cozumel Country Club received the certification of Audubon Cooperative Sanctuary from Audubon International, which means that this golf course demonstrated that they are maintaining a high degree of environmental quality in a number of areas including: Environmental Planning, Wildlife & Habitat Management, Outreach and Education, Chemical Use Reduction and Safety, Water Conservation, and Water Quality Management. 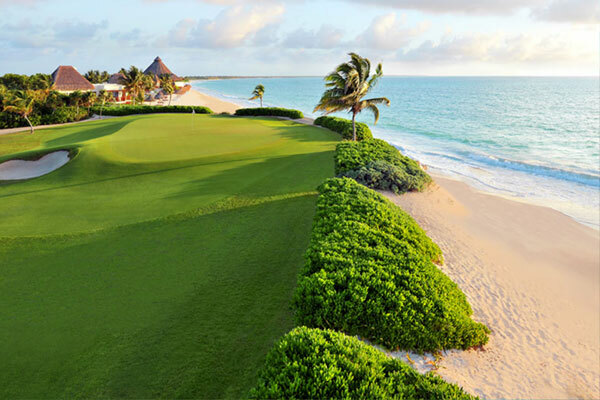 After Playing Golf you can enjoy the beautiful beaches, shopping, scuba diving and restaurants and many other attractions that this incredible island has to offer. 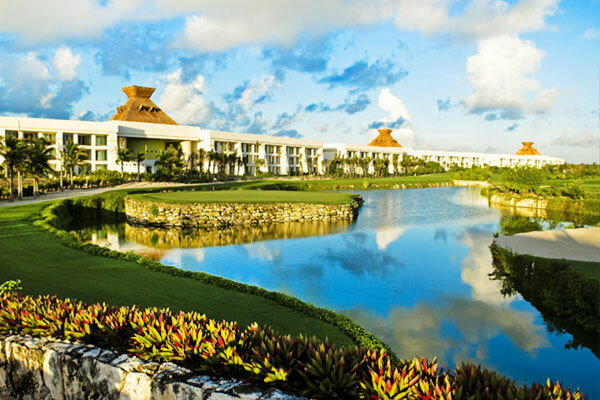 Exclusive Villas at Banyan Tree, Rosewood & Fairmont.